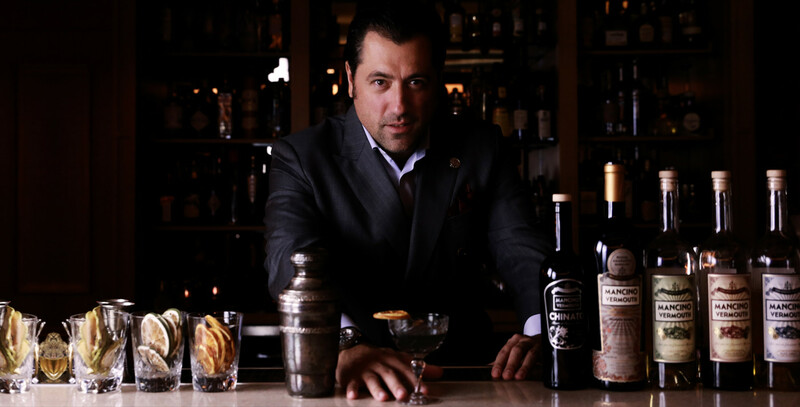 Giancarlo Mancino is a gifted bartender and entrepreneur hailing from Pignola, Italy. Famous for his amazing hospitality, he has literally traveled the globe progressing the world of cocktails with his own Giancarlo BAR Ltd., a Hong Kong based bar and beverage consultancy firm. Giancarlo is also the creator of the Mancino line of artisanal Vermouths and the Aperitvo Rinomato. He recently launched his own glassware “the Wormwood Collection” in collaboration with Italesse.